Nowadays education has became online but still people are finding ways to make education handy. 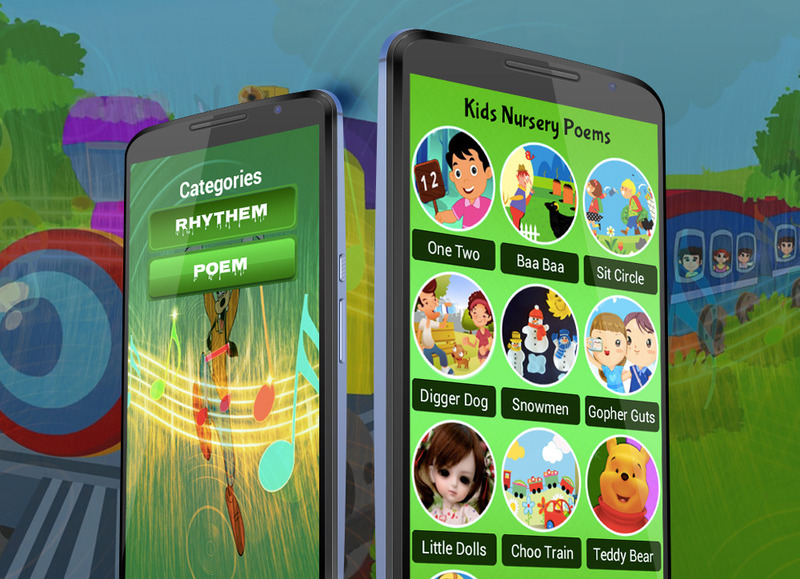 We have developed this application to make nursery education handy. Most of the couples don’t have time to teach their child due to job/business. They are always purchasing an item which educate their child and also give him/her entertainment. 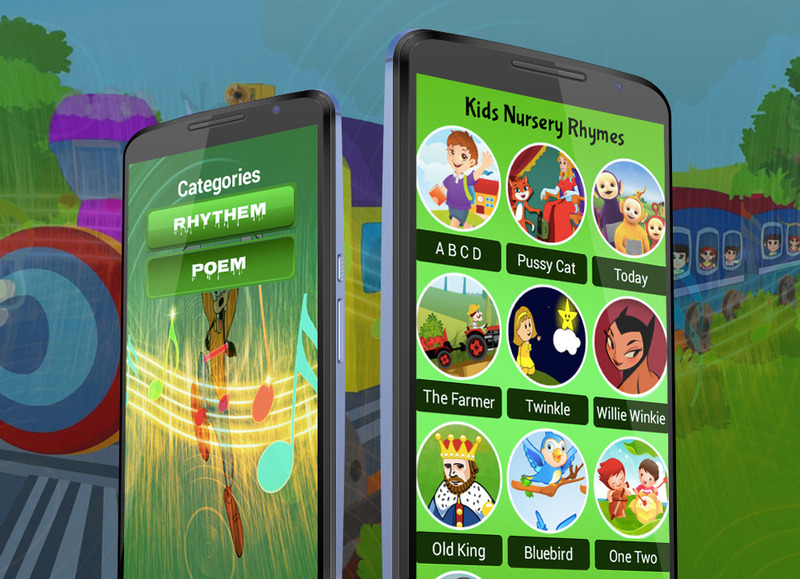 By considering this approach, we have developed an application in which children can easily learn rhymes and poems. We have introduced it with lyrics below the player. 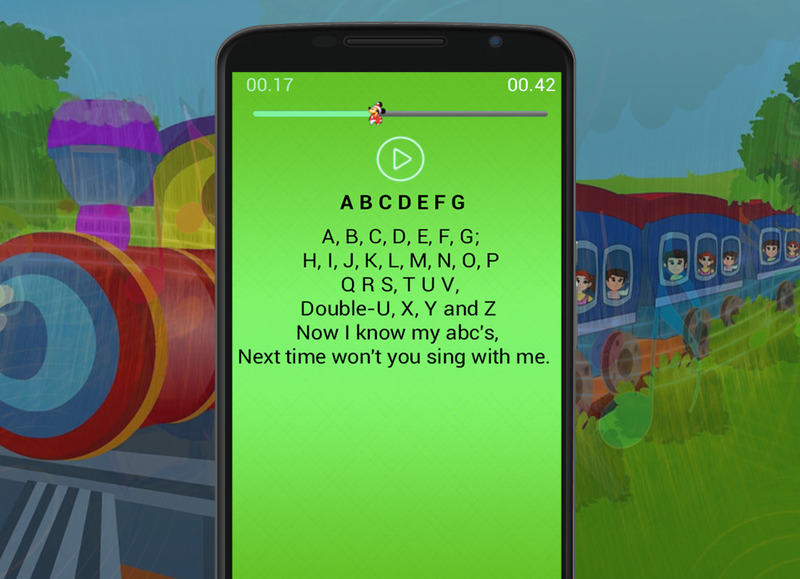 So child can easily read and sing. 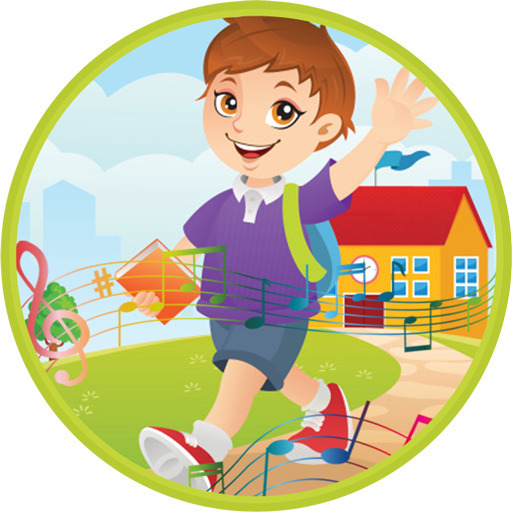 We have designed graphics by keeping special attention to children. Children will surely get entertainment with learning. If you need android application development or android app customization services, you can hire android developers from us. Contact us to get free quote.